They say that we are what we eat. While it may seem like a corny quote, there is some truth to it, with regard to oral health. Not everything we ingest is good for us. There is plenty of proof that there is a link between our diet and oral health. The ADA has compiled the following list of foods to avoid for good oral health. People with weak enamel should avoid chewing hard substances as this can lead to tooth fracture or breakage. Cutting hard food into smaller pieces will help reduce the risk. However, if possible, it would be best not to chew on hard candy or ice, especially if you have weak teeth. 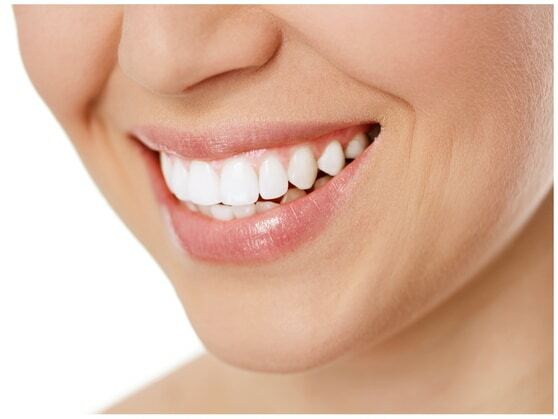 The enamel is one of the hardest substances in the human body. However, it is susceptible to damage caused by acidity. Soda, beer, wine, hard liquor, dairy products, berries, vinegar, cocoa and sugar are the common culprits. Please note that acidic food temporarily weakens the tooth surface that it comes in contact with. If a person indulges regularly, his or her oral health will suffer in time. Sticky treats like caramel, toffee, licorice and other sweets are packed with sugar, which is acidic. They pose a greater danger to teeth due to their consistency, as sticky food can become lodged in hard to clean crevices, especially the occlusal surface of molars. Sticky food provides bacteria with a fantastic breeding ground, especially if some leftover particles adhere to the tooth surface for days. Chromogens are pigmented particles that give color to our food and drink. Red wine, berries, tomato sauce, coffee, tea and other colored beverages can stain teeth, if consumed regularly. Tea, although excellent for over-all health, contains tannins. This will stain the teeth, leaving dark brown spots over time. In fact, tannins can be used to tan leather and as ink. Please note that eating acidic food beforehand can make the stain worse. The obvious link between our diet and oral health is reason enough to do what we can to keep our teeth in the best condition possible. Most of us who have scanned the list will agree that we will find it impossible to give some of them up. Therefore, it would be best to improve our oral hygiene to make up for indulging occasionally. Along with watching your diet, it is important to schedule a regular appointment with your dentist. Not only will you get a professional cleaning, your dentist will be able to see if any oral health issues exist, or if you are at risk. Contact Dana Walters DDS today to schedule an appointment.